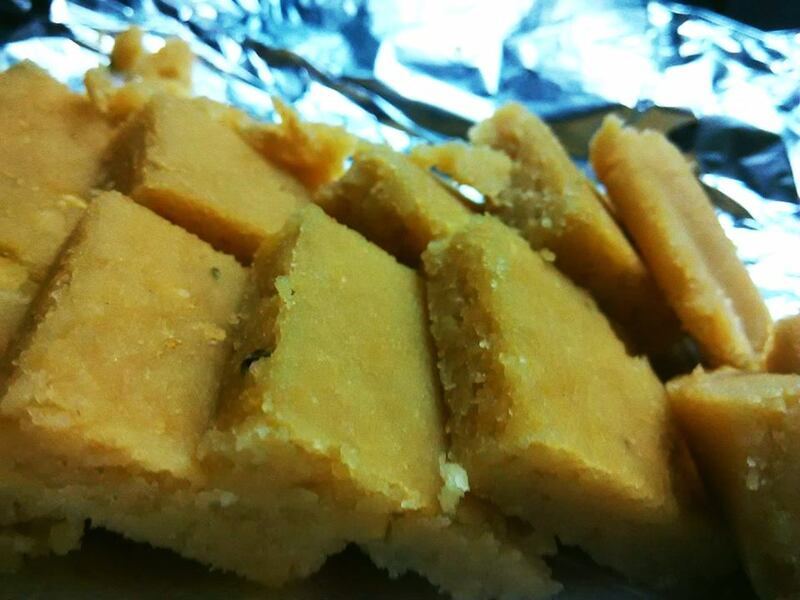 Moong dal burfi/halwa is one of my favorite sweet dishes ever! I have been craving for the lip-smacking dessert for quite some time, but the time and effort required to churn this out has kept me from trying my hands at making moong dal burfi. Yesterday night, I decided to give it a go and soaked 2 cups of moong dal. Unfortunately since morning, there was power outage in my locality. Suddenly, power came for 5 minutes and this was an opportunity for me to grind the lentil. Then again there was a powercut. Nevertheless, I did not bother, since I had made the most of the opportunity when it was restored for 5-10 minutes. 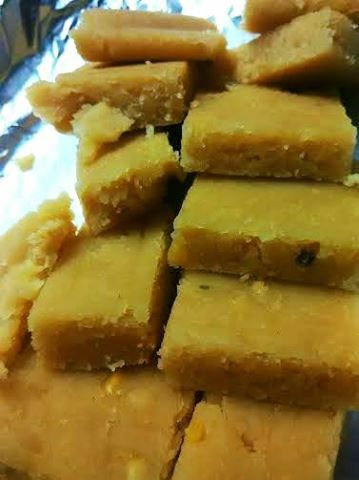 I remember the good old office days when we would get to eat moong dal halwa as a sweet dish more often. I would especially wait for lunch and never check the menu, except the sweet dish part, for I always wanted to relish moong dal halwa or burfi. I was fortunate enough to get the same almost every other day. Yes, fond memories there! 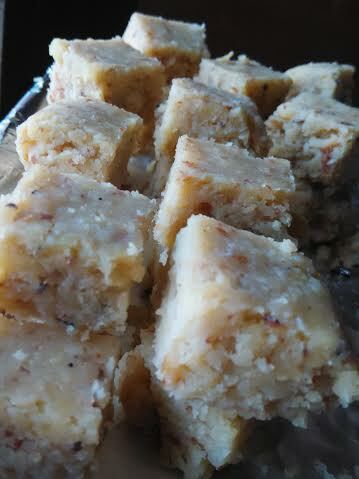 Finally, I started with moong dal burfi preparation. Then add ground moong dal. Keep on low flame and keep roasting. It will take a lot of effort. But the outcome is worth all your efforts. Simultaneously keep water, sugar, haldi, cardamom, and milk in a pan for boiling. Once the dal is fried well, add the boiled milk-water-elaichi-sugar combination. 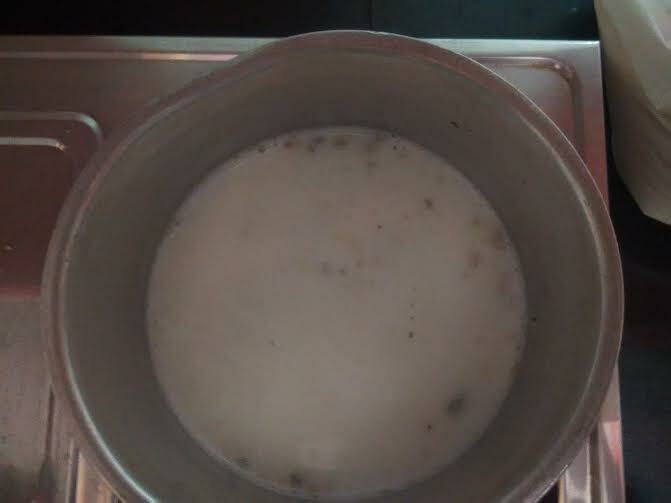 Keep stirring until the dal collects in the center and forms a mass. Grease an aluminum foil. Pour the roasted dal over it. Press the dal with a plate. 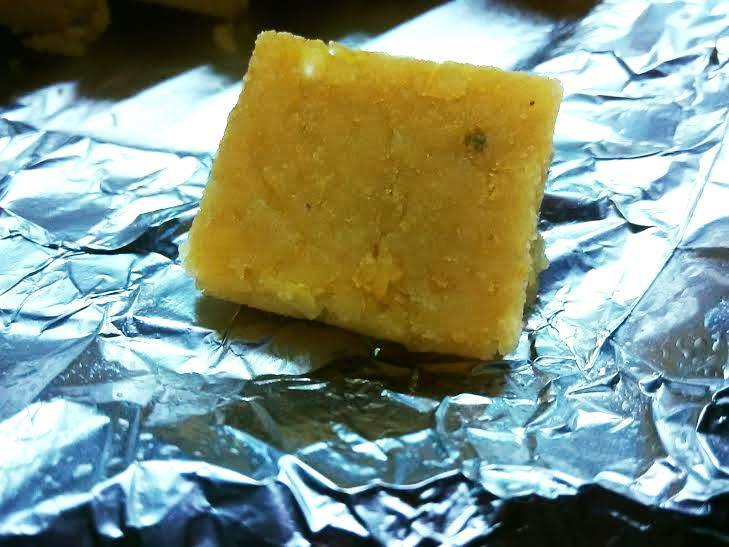 I must tell here that this was the recipe of moong dal halwa but I used little ghee, I decided to give it the shape of a burfi. Tastes good and makes a great treat! 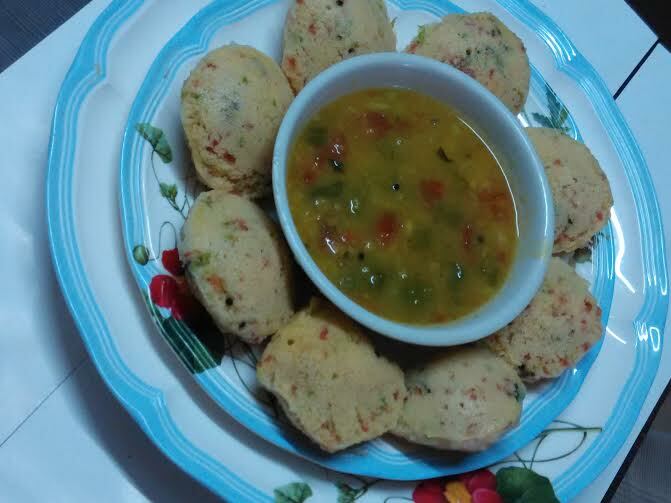 Check this healthy, no oil moong dal vada recipe. 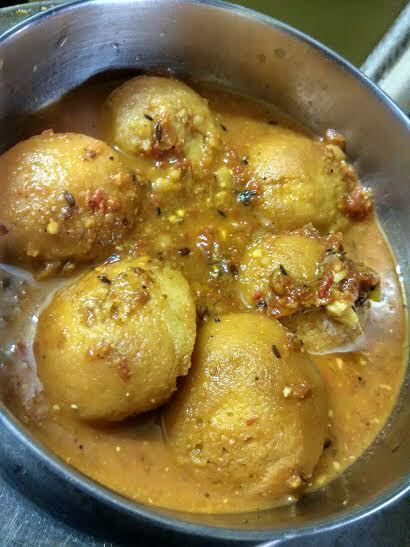 If you think we can make only kitcdhi and dal gravies with moong and masur mix, then check out this recipe that uses moong-masur dal for idli. 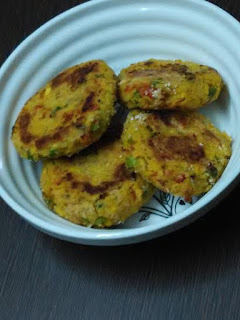 What about moong dal oatmeal cutlets?